Released February 14, 2016, this is a compilation of favorite songs arranged, sung and played by Irene Hartfield with Robin Anders on drums. The album was recorded at Robin’s studio, Darbuki Island Studio North, in northern Minnesota in 2015. There is a great mixture of soul, jazz and blues accompanied with a very 70s feel on Play Me. It is definitely a throwback to another, simpler time of love songs and whimsical musicianship. I can imagine sitting in a lounge or coffee shop while Irene sits on a stool at a piano showcasing her love for songs by Joni Mitchell, Neil Diamond, and Paul Simon to name a few. Irene Hartfield has taken some of her favorites she has performed over the years while on tour and created a unique mixture that sounds like as you listen to her, that she is right in the room setting the mood. Each song on this album, Play Me, sets a tone, a mood that is hers. Covering great hits by George and Ira Gershwin “Embraceable You” she captures the core essence of this beloved tune. Cory Chisel and Dan Wilson’s single, “Never Meant to Love You” Irene Hartfield has taken and hauntingly recreated it as her own distinctive languishing sound. Brilliantly delivered is her track by the famous Cole Porter “Night and Day” then rounding out this dedication to music is Irene’s cover of Pete Townsend’s “Getting in Tune,” once again her keyboards fly and the vocal strength permeates throughout this number. Music is her work and evidently her passion as you can sense it each time she breathes a note. The album Play Me is an embraceable dynamic body of work. Covered only the way Irene Hartfield’s level of professionalism and passionate sound could create. With her controlled and expressive voice she paints a canvas of musical notes that leave the listener longing for more. Take a magical and enchanting trip as you place Play Me on your music listening dial and sail away along her gentle and soothing notes. 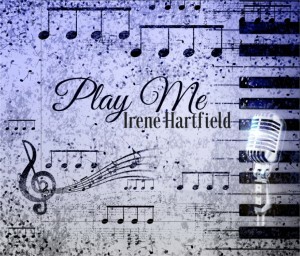 It is undeniable that Irene Hartfield’s album Play Me is the quintessential cover album of some of the best classics ever. Her all encompassing advantage is found within her voice, as it is larger than life and she has impeccable control over it. Truly, undeniably, irrefutable she is the master. 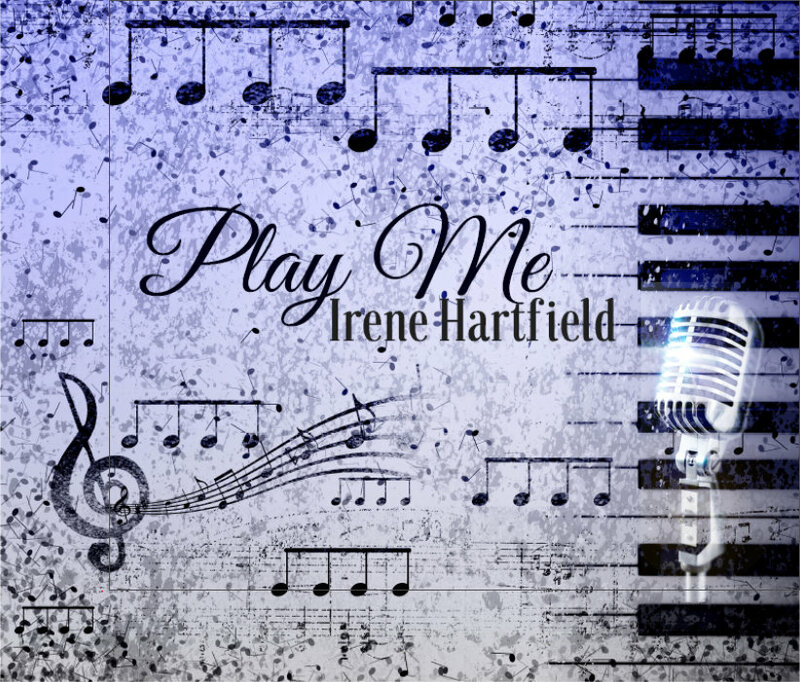 Irene Hartfield is today’s powerful voice of classic blues, jazz and rock. Gently treating each spin with the honor due in her own sassy classy way that was sent to send chills down your spine. Her album, Play Me, is certainly your notable album to spin around your turntable, your mind, and your dance groove. Especially with someone close to your heart. She pours her heart and extraordinaire talent and piano skills into every track and while they are all covers, they rather feel like original songs.